Disclosure: I received 5 pillow puff kits for review from PomTree. All opinions are my own. Kenzie loves to craft and has enjoyed the PomTree line for some time. She was excited to check out their newest line - Pillow Puffs - with Woodland Critters Mega Kit, Zen Critters Mega Kit, Big Pillow Kits in Cupcake and Dog and Backpack Clips. These kits are all-in-one which is great because you don't have to have a bunch of materials left over from a project. There are stickers, shapes, sparkling gems, colorful glitter glue, satin cord, and more to be used in making these adorable pillows. The pieces are easy for Kenzie to put together as they just peel and stick and she can easily follow the design by looking at the box. The Mega Kits are great when you have a play date or even as favors for birthday parties. Kenzie really likes that she can make the matching charm necklace to her pillow pet. She wears them everywhere because they are "magical" and stashes her pets under her pillow at night. Silly gal! Kenzie wants to make a new pillow puff everyday after school. She is going to make the backpack clips for her preschool besties. Pick up a few kits today because they provide tons of fun at an affordable price point. 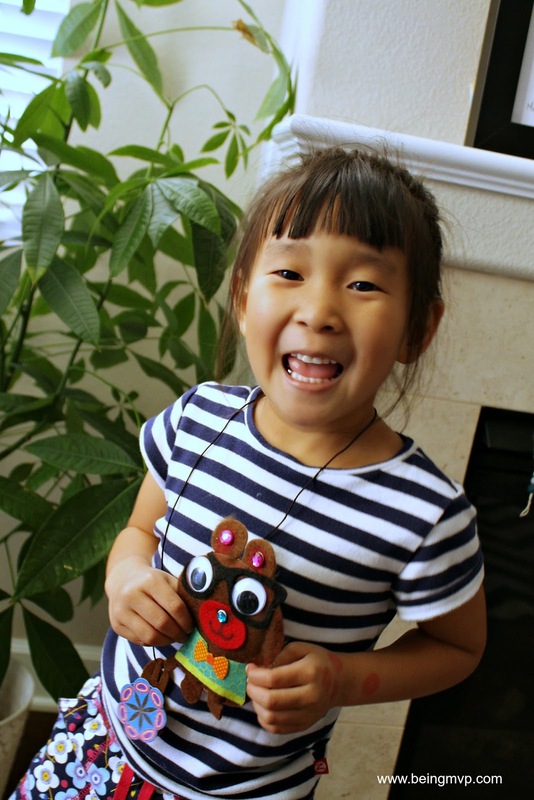 Do your kids like to craft? Have you tried PomTree kits? One winner will Receive Choice of FIVE Pillow Puffs Kits! Garden Friends, Cupcake, Woodland Critters, zen critters, and Designer Dog! I'd like the Designer Big Pillow Monkey and Dog Kits, and the Designer Fox, Cat and Owl Kits. I like the designer elephant and owl kits, backpack clips, crown and wand kits, and keychain kits. Garden Small Sticker Tub and Playful Pets Large Sticker Bucket. I like the cupcake pillow kit, butterfly pillow kit, bird pillow kit, designer owl pillow kit, and designer elephant pillow kit. I like the butterfly kit, the bird kit, designer fox kit, designer elephant, and designer raccoon kit. We like the cupcake purse kit, keychains kit, butterfly pillow kit, designer monkey pillow kit, and the zen critters kit. I like the cupcake purse kit, the bird kit, the butterfly kit, the designer dog pillow kit and the designer monkey pillow kit. My girls would have hours of fun with these! 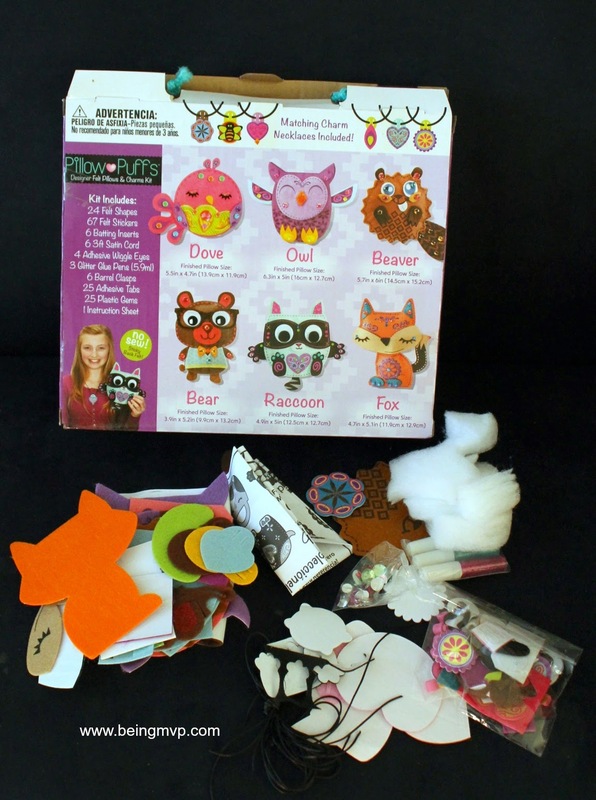 I love the woodland critters kit! And I love the cat, fox, owl, and dog pillow kits! I like the woodland critters kit,zen critters kit,designer monkey big pillow kit, designer dog big pillow kit and the Pom fashion jewerly kit. I love the owl and bear kit you are featuring! My five favorites are: Butterfly kit, Bird kit, Flower kit, Designer Monkey kit, and Designer Cat kit. I love the Designer Mini Accessory Kits, the Designer Big Pillow Kits, the Triple Mini-Pillow Kits, the Designer Mega Kits, and the Felt Pillow Kits. I love the Zen Critters, Woodland Critters, Cupcake, Bird, and Designer Fox! I love the Cupcake Big Pillow Kit, The Bird Big Pillow Kit, and the Designer Raccoon, Fox & Elephant Pillow kits! These look like so much fun!! I like the Fox pillow kit, Cupcake Big Pillow Kit, the Woodland Critters kit, Designer Monkey Kit, and the Dress Up Party Mega Craft Kit! I would love 5 birds.. my kids love birds. I love this! so unique and different.. I want the brd big pillow kit, the designer monkey kit, the fashion jewelry set and the critter set. i Like the Cupcake purse kit, crown and wand kit, butterfly pillow kit, cupcake pillow kit, and the Woodland Critters kit! The five that my daughter likes are the sweet treats set, the garden friends set, the big cupcake pillow kit, the designer dog big pillow kit and the designer elephant pillow kit. 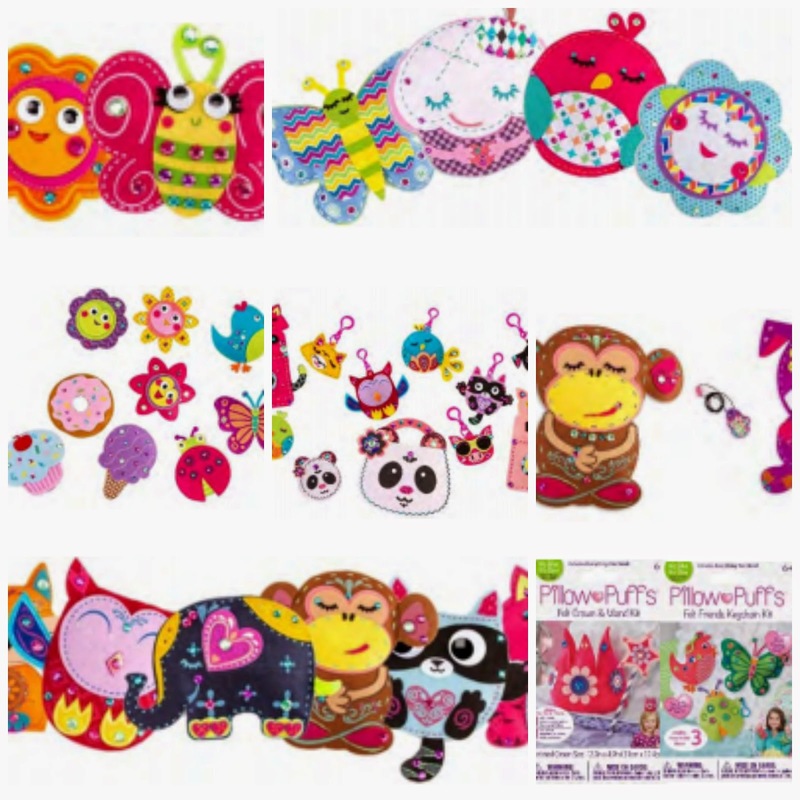 I like the these five kits: Designer Monkey Big Pillow Kit, Woodland Critters kit, Designer Backpack Clips Kit, Sweeties Bake Shop, and the Butterfly Kit. 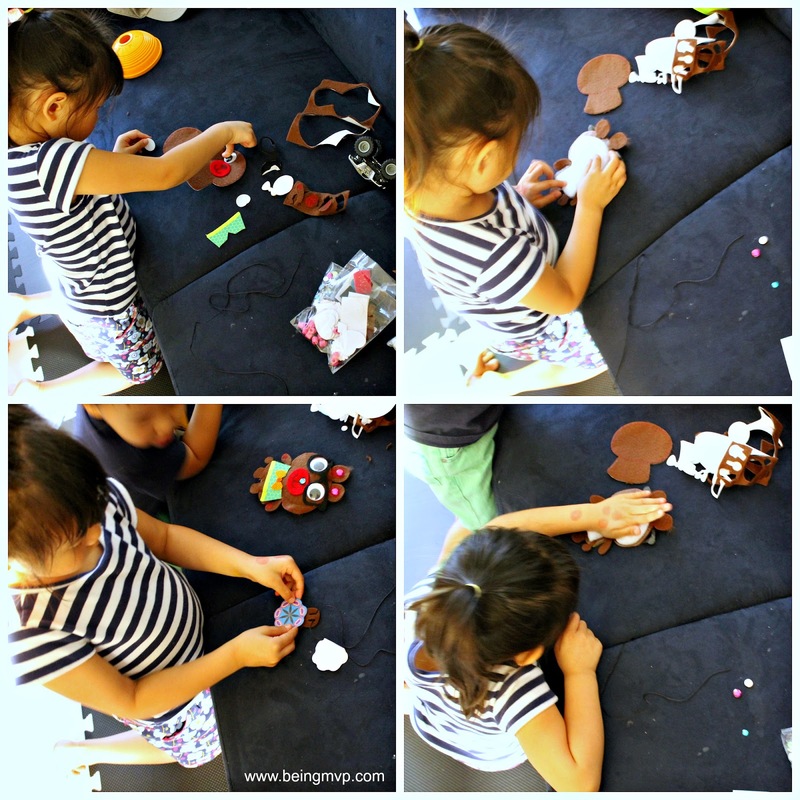 I love the Designer monkey kit, the designer elephant kit, the woodlands critter kit, the panda purse and compact kit and the backpack clip kit. I really like the designer elephant, owl,fox,monkey,racoon and cupcake. I like the Designer Fox Pillow Kit, Designer Owl Pillow Kit, Designer Elephant Pillow Kit, Designer Cat Pillow Kit and the Garden Friends Felt Pillow Kit. 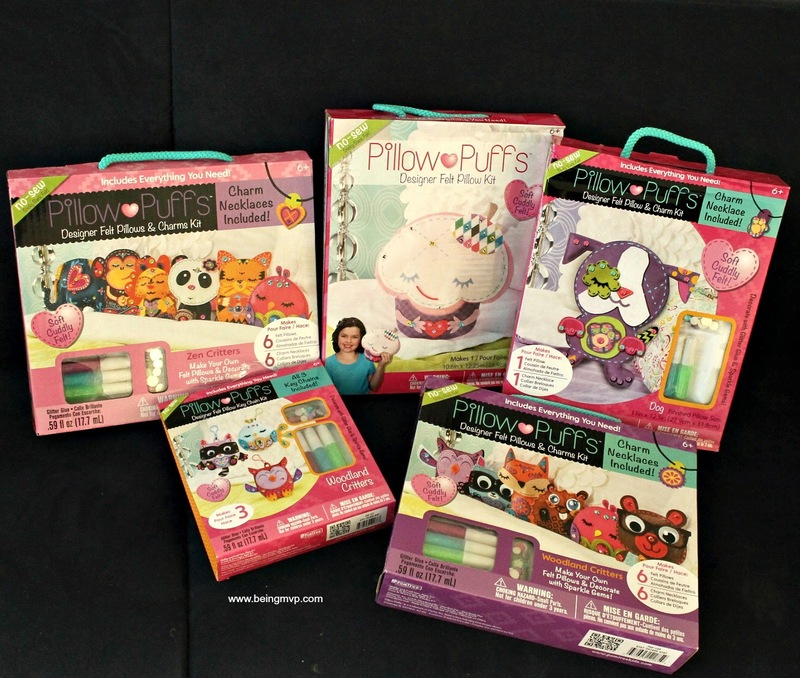 My five favorite kits are Pom fashion jewelry kit, Pom pals critter kit, Playful pets sticker tub, Dress up party mega draft kit and the Playscape creativity mega kit! !